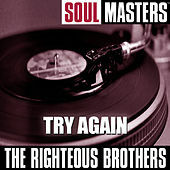 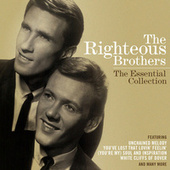 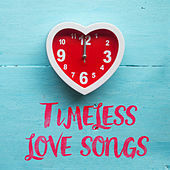 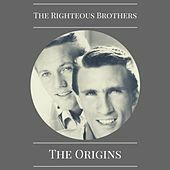 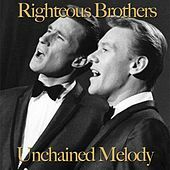 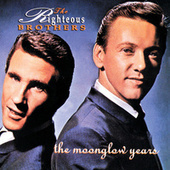 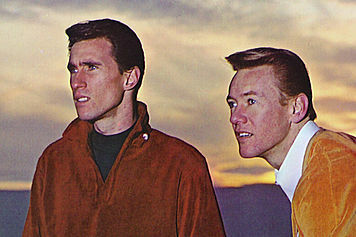 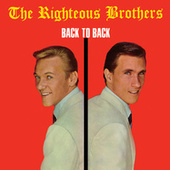 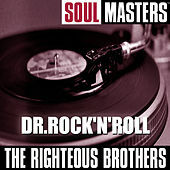 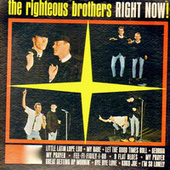 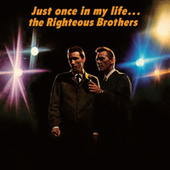 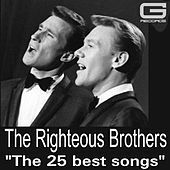 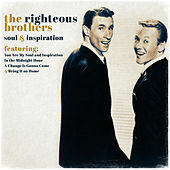 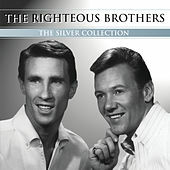 They may not be brothers and only the lord above can say if they are truly righteous, but there is no denying that the Righteous Brothers have recorded some of the finest melodramatic, soul-drenched ballads in history. 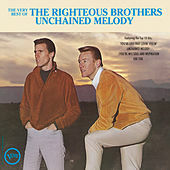 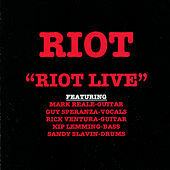 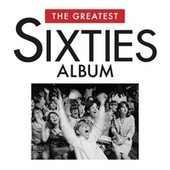 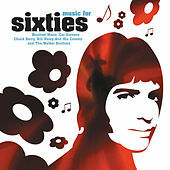 Two of the many songs they recorded with Phil Spector remain on heavy radio rotation: "You've Lost That Lovin' Feelin'" and the operatic, intense "Unchained Melody." 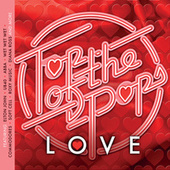 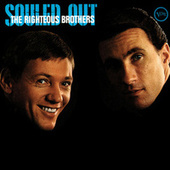 Their blonde good looks and dusky R&B voices are believed to have led an intrepid sociologue to coin the term "Blue-Eyed Soul."